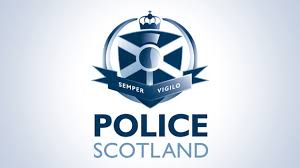 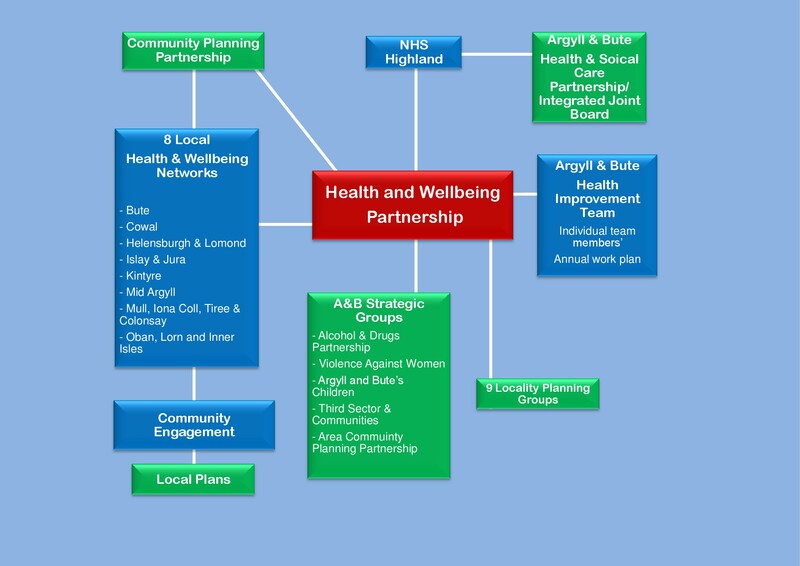 The Health and Wellbeing Partnership leads the planning of health improvement in Argyll and Bute and is a strategic partnership of the Community Planning Partnership. 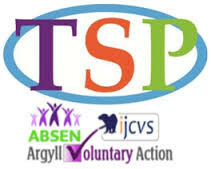 Click here to see previous meeting notes. 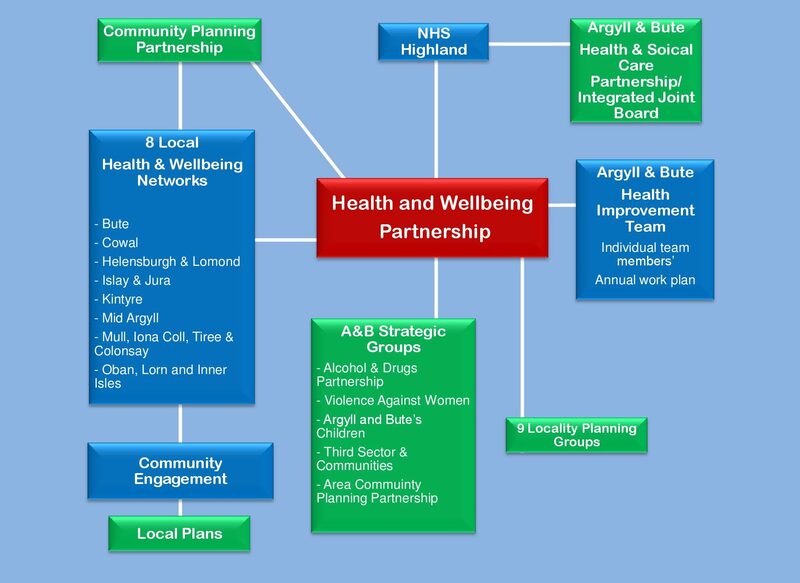 The following chart shows how the Health and Wellbeing Partnership works within Argyll and Bute and NHS Highland.